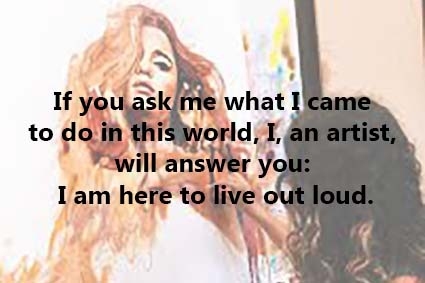 Being an artist is one of the most rewarding jobs, you have the power of creating things from nowhere, as if you were the pro-creator of everything that comes from your hands or even better from your mind. 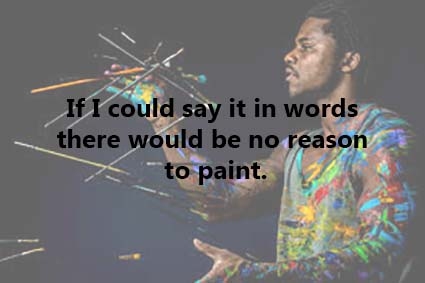 To know more about the artists and their creative works, we have collected these 25 quotes about artists that you sure will enjoy! Artists always show us the beautiful things of the world. 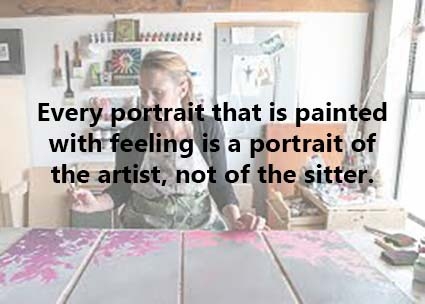 Artists channel art to bring it to life. 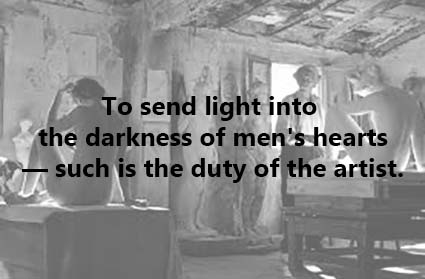 If there was no art, men's hearts would be empty. 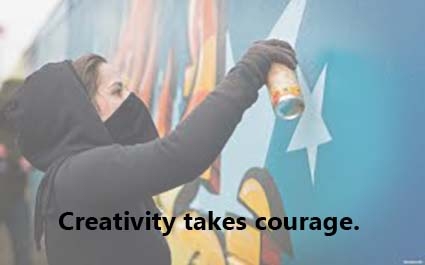 Be brave and you will make a great artist. An artist can see various aspects of his life. An artist's world is broader than that of a common people. 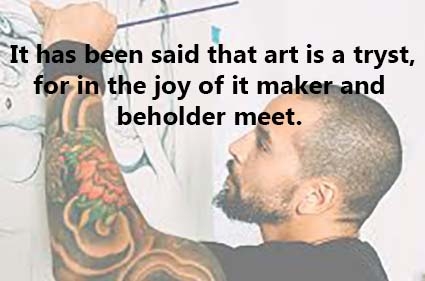 Art has the strength to connect the maker and the beholder. 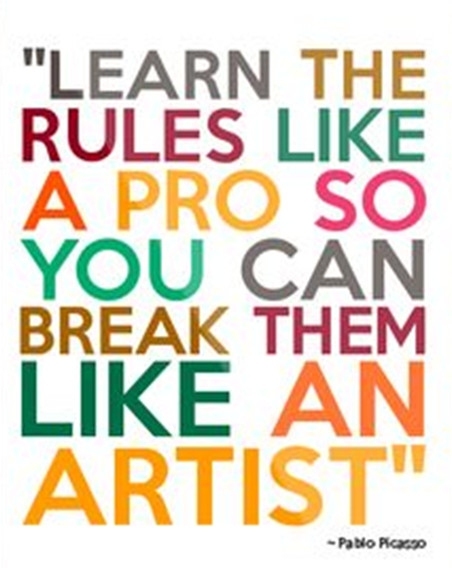 Don't be afraid to be an artist. 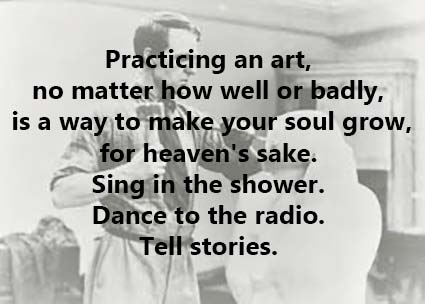 We should all be taught to be artists. In a portrait, there is more of the artist than anyone else. Inspirational artist can make the trifles special and interesting. 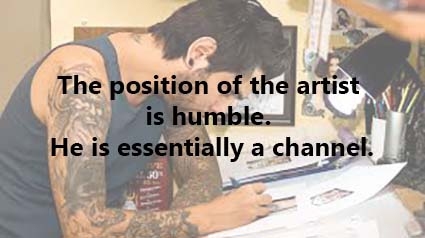 It is meaningful to be an artist. It's a way of recording your feelings. Everything is art, as long as you do it with love! 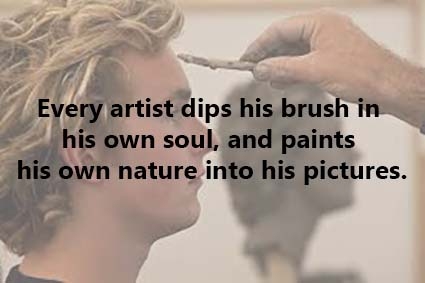 Every art expression is made entirely of the artists' soul. Whatever your heart can imagine, your hand can do. 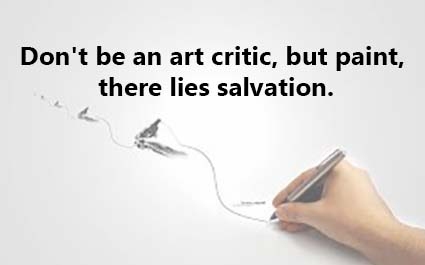 Artists are here to leave the world better than how they found it. 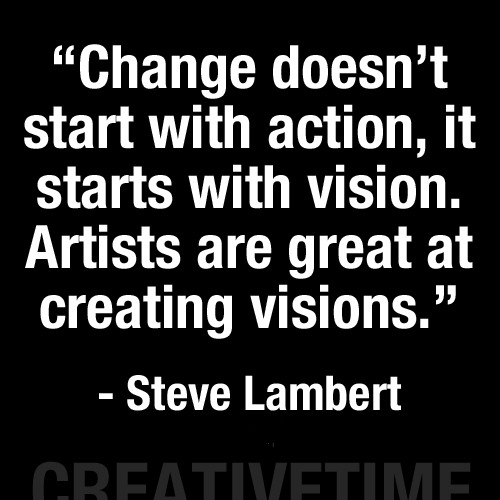 What makes an artist valuable is his creative perspective. Artists' job is filled with mistery. 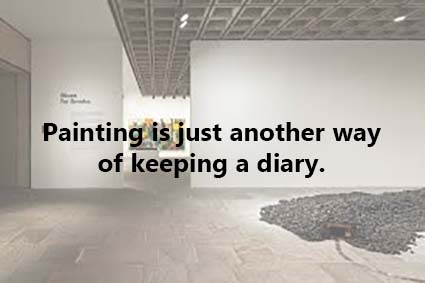 Painting is another way of talking. An artist can see what the ordinary people can not see. 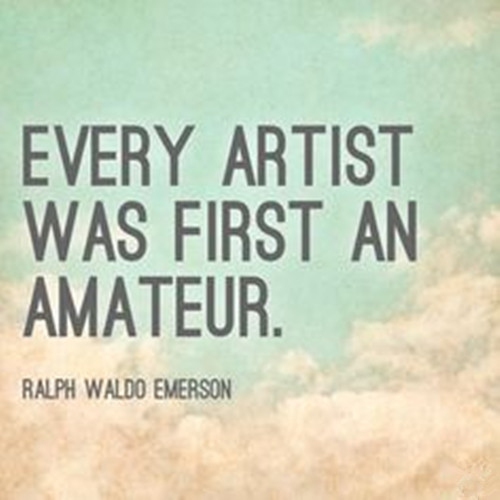 A good summary of these quotes about artists: if only there were more artists! Artists never focus on competing with each other.